What’s the difference between buying from a giant online retailer and buying from Chelsea Dogs? 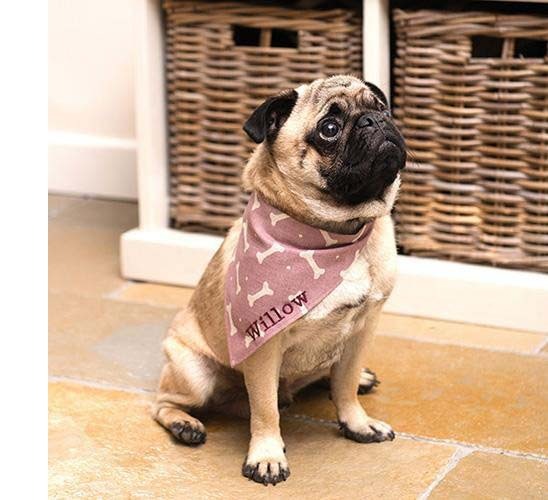 With a focus on supporting small, independent British designers and businesses, Chelsea Dogs prides themselves on handpicking the finest products for your dog and home. We began our journey from the heart of Chelsea, London in 2009 offering dog walking and doggy day care services to the local community. Utilising direct experience from our customers regarding their requirements for luxurious, stylish items that compliment the home as well as being a practical accessory for your dog, Chelsea Dogs felt inspired to launch chelseadogs.com. 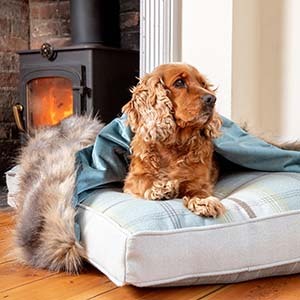 Chelsea Dogs is now the leading online British retailer specialising in selling luxury dog beds, designer dog collars and personalised pet accessories. Over the years, we have built a large, loyal customer base and social media community. We have over 2000 verified reviews from our customers who have repeatedly purchased products from us and love our knowledge and passionate customer service. We source around 80-90% of our products here in Britain. We have firm beliefs in looking after the environment and by sourcing our products that are made here in the UK we can cut our carbon footprint down a considerable amount. We have fantastic relationships with all our suppliers and some of our suppliers even make a range of products exclusively for Chelsea Dogs so you won’t find them anywhere else. The Chelsea Dogs blog can be found by clicking the ‘our blog’ link in the footer of this page. We update our blog often with news about latest products, interesting doggy news, funny dog videos much more. You can also find links to our Facebook and Twitter pages throughout the site. We often give promotional discounts to our fans on Facebook so please take a look at the page and ‘like’ us!